Ricky Rubio ended a whole lot of speculation today by putting his name in the 2009 NBA Draft. Rubio’s agent, Dan Fegan, confirmed to ESPN yesterday that he expects the 6-4, 180lb point guard to remain in the NBA Draft this June. Much has already been written about the 18-year old Spaniard’s exploits – his quadruple doubles, defense, game winning shots, maturity beyond his years, creativity, intuitive passing, quick hands, high basketball IQ, and even higher buyout. Speaking of which, Rubio has a multimillion dollar buyout in current contract with his Spanish club DKV Joventut. The buyout, reportedly$3 million, has been the main hurdle that may have prevented Rubio from placing his name in the draft this year. Since only $500,000 can be paid by the NBA team that drafts him, the remaining money would have to come from Rubio. Rubio has until June 15th to withdraw his name, but that seems unlikely considering all the thought and preparation that team Rubio must have gone through to come to this decision. “Ricky will be in the 2009 draft,” assured Fegan. 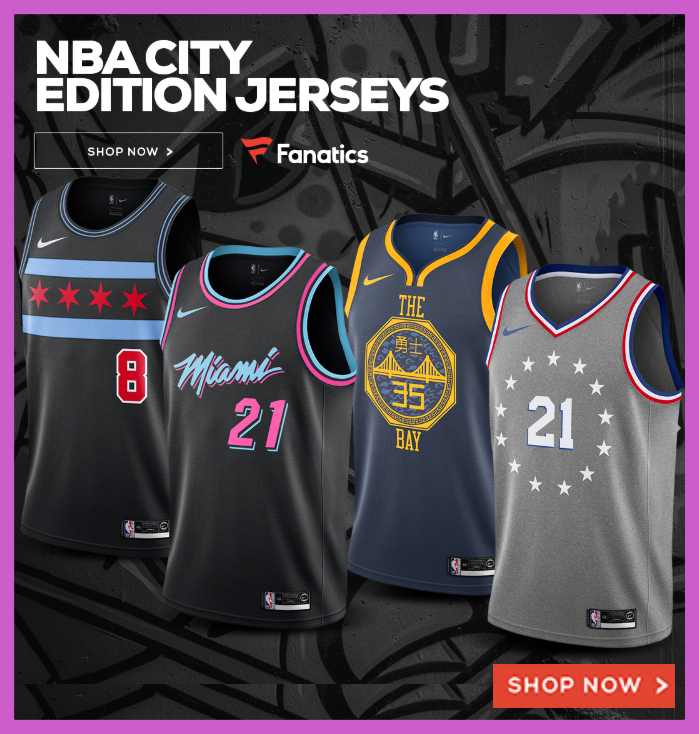 It’s highly probable that Fegan has already spoken with most NBA lottery teams, and many of the likely-lottery teams would have to have confirmed that they would be willing to pay the maximum buyout. And there’s always a good chance that Rubio and DKV Joventut will come to a compromise concerning the buyout, if they haven’talready. Rubio is expected to be drafted #2 overall, after Blake Griffin and before fellow point guard Brandon Jennings. Wherever he ends up, you can be certain that every one of Ricky’s highs and lows during his NBA rookie campaign will be scrutinized. Check out our links and resources section below to get the full rundown of the Ricky Rubio situation. Rubio has all of the skills. Look for the Knicks to win the lottery and take him.